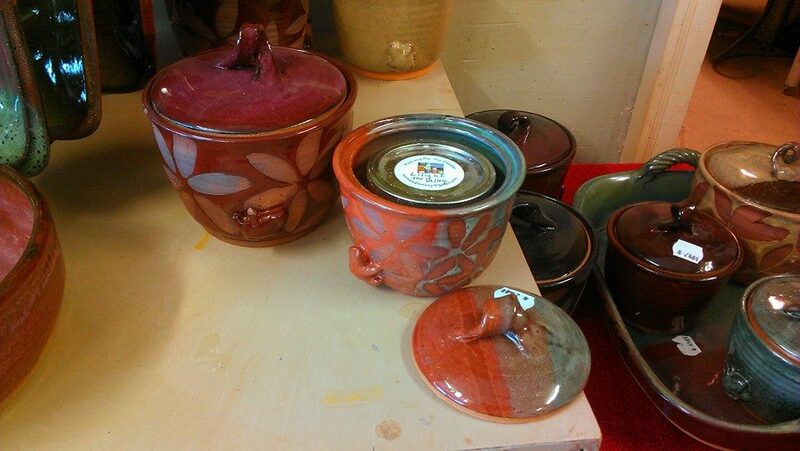 Adorable Candle Pots from Frog Creek Pottery & Our Last Show of the Year! We are so excited and honored that our friend Lisa from Frog Creek Pottery has designed a candle holder featuring our candles (WHICH WE ARE IN LOVE WITH)! These pots are designed to fit either our 8 ounce candle or our 4 ounce. 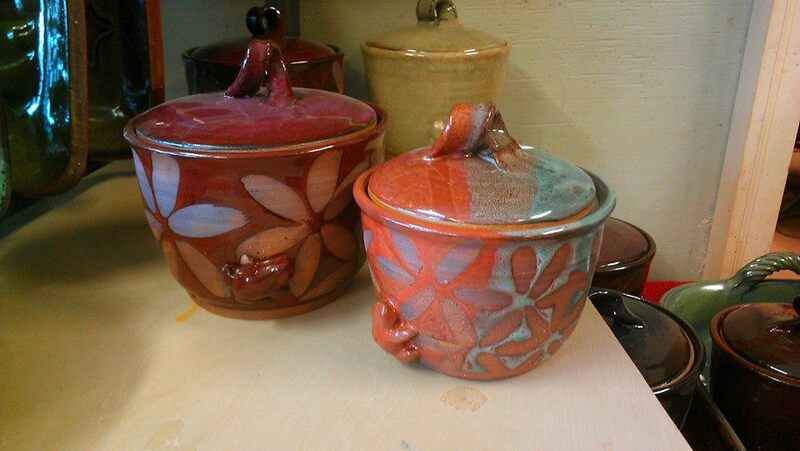 The pots come in all sorts of colors and designs. 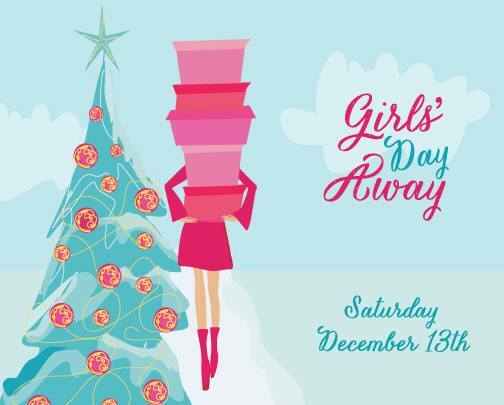 Join us for Girls Day Away – just in time for the Holidays. Finish up any last minute shopping (or buy a well-deserved gift for yourself) while our local vendors showcase and sell their unique products. Next Next post: 10 Most Popular Scents of 2014!